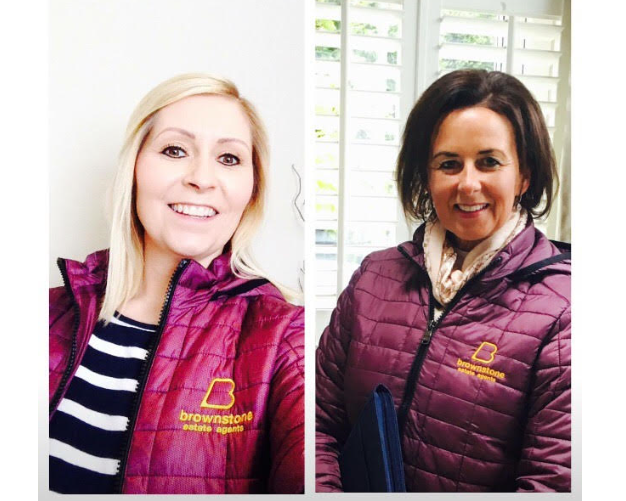 Established in 2017, Brownstone Estate agents are already a thriving property business with a strong focus on the new build housing market. We strive to match our clients with the perfect property which ticks all their needs and desires. We are the friendly agents who will strive to help you find your dream home.